Did you know that 33 percent of email recipients decide whether or not to open an email ? If you want your email read, you’ve got to get it opened first. Here are twenty powerful headers to try for four different types of email outreach, a few helpful tips for creating subject lines that work. You’ve scoured your ’s blog and social channels and discovered that you both have an interest in hockey. This is fate! Break the ice (ha ha) by referring to a common interest. We humans like numbers. 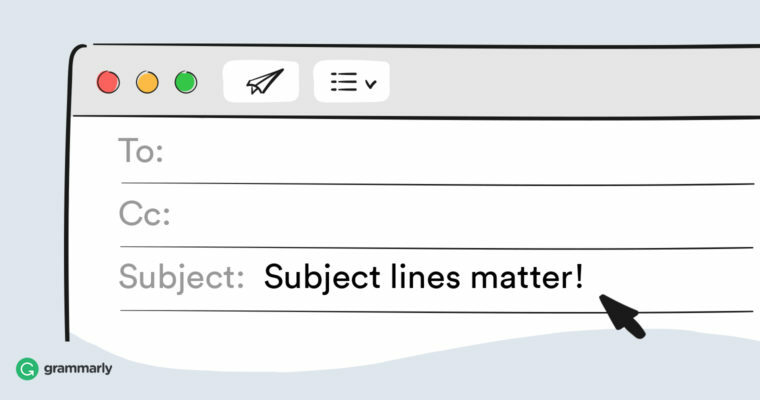 Email subject lines with numbers are opened . Drop a number, and then offer to give your help with some challenge and you’re likely to catch their attention. People are curious about new things. discovered that emails with “introducing” or “new” in the subject line increased the chance of the email being opened by 9.45% and 3.26% respectively. We like to be thought of as experts. We like to know that our opinions matter. Asking for feedback is often fairly easy. Reminding your that your request will only take five minutes helps it seem manageable. Keep it short. Although 65-character-long email headers do seem to , it helps to be aware of the issues longer headers may cause. People read emails on their mobile phones, where a subject line over 25 to 30 characters may be truncated. Speaking of spam filters . . . here are some of the .